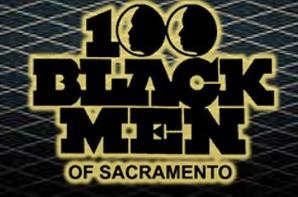 100 Black Men of Sacramento has a mission to improve the quality of life and enhance the educational opportunities for African-Americans, members of the 100 serve as a strong force for overcoming the cultural and financial obstacles that have limited the achievements of African-American youth, particularly young African-American males. The organization has made outstanding progress, proving that African American youth can, and do, excel in education and community leadership. Urban Dance has quickly grown to be the most powerful influence over young people throughout the world. Hip-Hop, once dismissed as a rapping and break-dancing fad, has grown and transformed itself into a lifestyle, language, and means of expression that has captured the day-to-day struggle as well as the hopes and dreams of millions of youth. 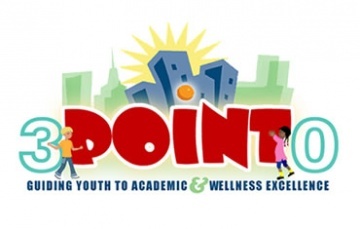 Since 2006, 3 Point 0, Inc. has been officially providing community support services to local at risk youth. 3.0 provides health and educational support services to the youth of the Sacramento area. They focus primarily on students in elementary, middle, and high school with grade point averages lower than 3.0. They offer program participants opportunities to participate in an exciting, self-esteem building urban dance company as well as a mentoring program that provides tutoring support. Through the work of their dedicated staff and volunteer team, they are able to teach students to maintain a positive academic focus and develop critical life and social skills. They promote a healthy lifestyle, and, most importantly, that there is no limit to what any person can achieve when they maintain focus and put forth their full effort. A grassroots group working to address climate change at the local level. 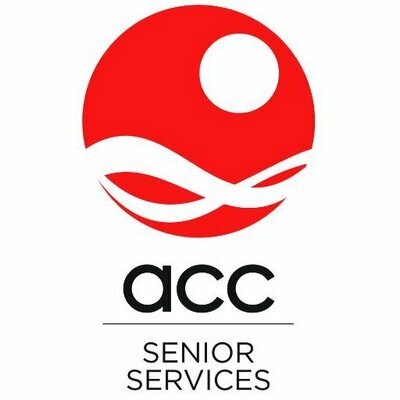 ACC Senior Services (formerly known as The Asian Community Center of Sacramento Valley) is dedicated to enriching the lives of seniors and caregivers. 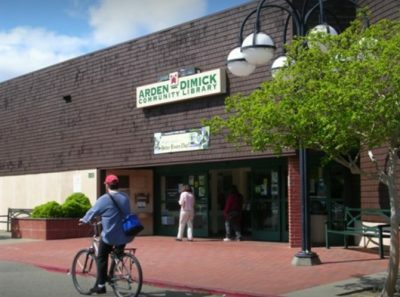 The group promotes general welfare and enhances the quality of life of the community by offering specially designed, culturally sensitive services, programs, and classes for older adults. 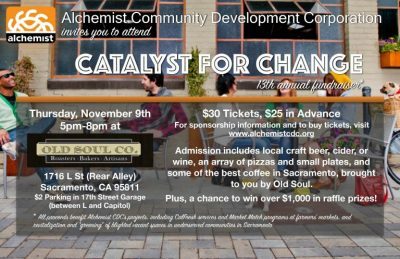 Alchemist Community Development Corporation (CDC) is a non-profit organization dedicated to nurturing and strengthening the ability of Sacramento residents to shape the future of their neighborhoods and benefit equitably from development. They do this by helping residents identify the best ways to improve their communities. Their mission is to support Sacramento area residents in their efforts to create vibrant, equitable, healthy, and diverse communities. Alpha Phi Alpha Fraternity, Inc. develops leaders, promotes brotherhood, and academic excellence while providing service and advocacy for the community. Zeta Beta Lambda got its beginning in 1954. Brothers in the area were concerned about the lack of an Alpha chapter in the area to foster Alpha spirit, scholarship, national programs, and to promote partnership with local Black Greek organizations. This concern went beyond the immediate need to start a chapter, but, as a group, to improve educational opportunities, to further the political economic, and social development of black people in the community. The Zeta Beta Lambda Foundation, Inc., was established on February 2, 2002 by seven members of the Alpha Phi Alpha Fraternity, Inc., Zeta Beta Lambda Chapter. It is incorporated as a nonprofit public benefit corporation under the California State laws for charitable purposes. 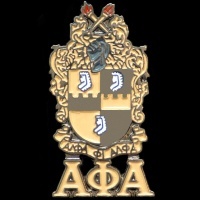 It is designed to collaborate with chapters of the Alpha Phi Alpha Fraternity, Inc., members of the Pan Hellenic council and other community organizations whose purposes are congruent with the Zeta Beta Lambda Foundation. Ankur is a unique social, nonprofit organization. Though it has a special interest in cultivating and preserving Bengali/Indian culture, its projects are most certainly not limited to this interest, nor are they curtailed for those of non-Bengali heritage. 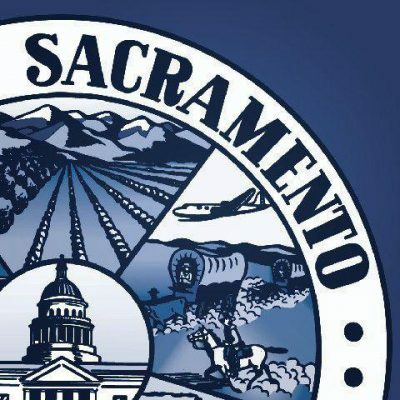 The organization’s overall purpose is one of social service, especially for underserved minority populations in the Greater Sacramento region. 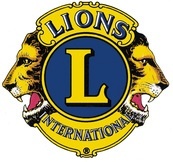 The Antelope Lions Club supports a wide variety of Antelope community programs, including the Peace Poster contest, Student Speaker contest, Sober Grad Night, college scholarships, youth camps, Boy Scout ans Girl Scout units, and many youth sports teams. Their mission is to service the youth of the Antelope community. Arcade Creek Recreation and Park District is a part of the local government providing park and recreation services including recreation programming, special events, facilities, and other programs for the community. The district encompasses six square miles serving Sacramento, Foothill Farms, Carmichael, and North Highlands.? This is a branch library of the Sacramento Public Library system. 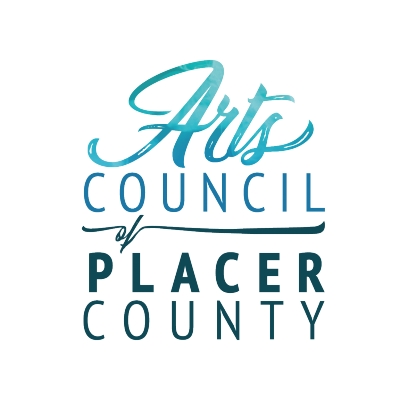 The Arts Council of Placer County (dba PlacerArts) was established in 1983 as a not-for-profit agency. As the catalyst for the arts and humanities in Placer County, the Council encourages excellence and expansion of visual, musical, theatrical, literary, media, and dance art endeavors. The Arts Council serves as a center point for collecting and distributing information on the arts across Placer County. It also publishes a bimonthly arts magazine, Perspectives. Our mission is to create a forum for communication for artists and art organizations in Placer County and to increase awareness of activities and programs related to arts and culture across the county. Big Brothers Big Sisters is the oldest, largest, and most effective youth mentoring organization in the United States. They have been the leader in one-to-one youth service for more than a century, developing positive relationships that have a direct and lasting impact on the lives of young people. 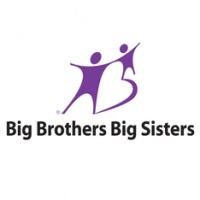 Big Brothers Big Sisters serves children, ages 7 through 15, in Sacramento, Yolo, Placer, and San Joaquin Counties. The Big Brothers Big Sisters Mission is to help children reach their potential through professionally supported, one-to-one relationships with measurable impact. For a rewarding and enjoyable experience, volunteer with Big Brothers Big Sisters. 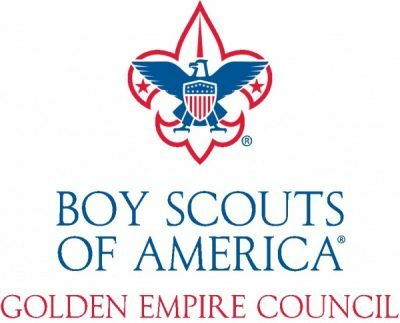 The Boy Scouts of America (BSA) is one of the nation’s largest and most prominent values-based youth development organizations. The BSA provides a program for young people that builds character, trains them in the responsibilities of participating citizenship, and develops personal fitness. For nearly a century, the BSA has helped build the future leaders of this country by combining educational activities and lifelong values with fun. The Boy Scouts of America believes—and, through nearly a century of experience, knows—that helping youth is a key to building a more conscientious, responsible, and productive society. Boys and Girls Club of Greater Sacramento provides youth with a safe environment to participate in positive, fun activities. Staff and volunteers dedicate themselves to help young people to set and reach their goals. Boys & Girls Club believes that young people can reach their full potential when they have access to opportunities and are in a safe environment that promotes respect creativity, education, and fun. Bread of Life is a charitable and educational non-profit center for spiritual formation. We envision communities that model and support an awakening human journey. Our mission is to cultivate attitudes, skill and practices that transform lives, organizations, and communities. We emphasize transformative processes through workshops, classes, group retreats, tailored consulting, individual mentoring, and in-depth programs. We have trained spiritual directors on staff and offer a 3-year internship in the art of spiritual direction; training and mentoring in dialogue skills for organizational leaders; and Spirit in the Arts, a free open art studio space in our North Sacramento neighborhood. California Coalition For Youth's mission is to improve and empower the lives of California's Youth. Its vision is that every youth in California is connected to the services, resources, support and programs they need to have successful lives. The Coalition advocates for public policies, programs, and services that respect, empower, and protect the rights of all youth. The Coalition is governed by a statewide Board of Directors representing youth serving programs, youth, and other individuals interested in improving and empowering the lives of youth. 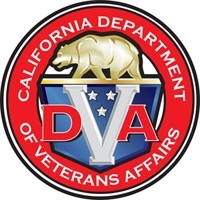 The California Department of Veterans Affairs strives to serve California’s veterans and their families, giving California veterans the highest quality of life with dignity and honor. The California State Capitol Museum Volunteer Association provides educational and interpretive services to the State Capitol Museum. The association assists in the preserving and acquiring of historic materials and objects that pertain to the California State Capitol and the Capitol Grounds. Throughout the year, the association and State Parks create living history events that mark the occasion of important historical events, including Admission Day, the 1906 Earthquake and Governor’s Day. Museum volunteers bring the past to life as visitors witness historical reenactments in authentic turn-of-the-century costumes. The California State Capitol Museum Volunteer Association has proven itself to be a valuable ally to the parks, visitors, and staff at State Capitol Museum. Captivating Ladies Acquiring Successful Standards Yearly (C.L.A.S.S.Y.) is a not-for-profit social organization whose mission is to improve the self esteem of ladies from the ages of 7 to 18. Their mission is accomplished by offering monthly fundamental workshops, community involvement, and positive social events. Chako Pit Bull Rescue & Advocacy (a 501(c)(3) non-profit) aims to alleviate the persecution of the Pit Bull breeds by finding homes for Pit Bulls in need, promoting responsible dog ownership, and standing against breed discrimination. Although the Pit Bull rescue is based in Sacramento, California they work on both a state and national level. Chako provides advocacy efforts for responsible dog owners, free and low cost Pit Bull classes, and educational events throughout the year. 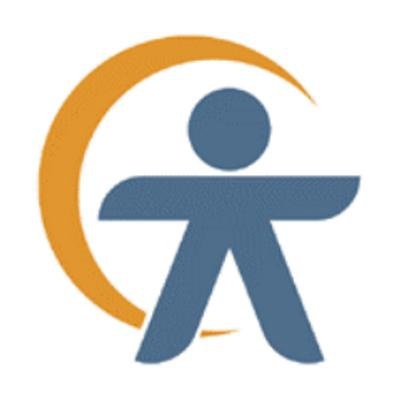 The Child Abuse Prevention Center (CAP Center) is a state, national, and international service, training, research, and resources center dedicated to protecting children and building healthy families. The CAP Center has a 30 year history of preventing child abuse, neglect, and abandonment through three core strategies: Safety, Education, and Advocacy. Located in Sacramento, the CAP Center is home to three unique agencies. Governed by a single board of directors, each organization takes a different but complementary approach to prevent child abuse. Agencies at the CAP Center include the Child Abuse Prevention Council of Sacramento, Lift the Children and Prevent Child Abuse California. 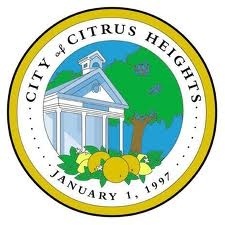 The City of Citrus Heights was incorporated on January 1, 1997 but has a deep-rooted history dating back to the late 1800’s and the Gold Rush days. Citrus Heights, with a population of 84,345 (Department of Finance) is a unique established community in Sacramento County. Conveniently located between downtown Sacramento and Roseville, Citrus Heights is an easy commute to nearly all major employment zones in greater Sacramento, including Rancho Cordova, Folsom, Natomas, and South Placer County. An important suburb in the Sacramento region with a solid base of small businesses, retail chains, and food service establishments. The Citrus Heights community is family friendly with great schools, beautiful parks, a wide offering of youth programs and many community events, in addition to lots of nearby shops and restaurants. Citrus Heights is definitely a great place to live, work and play! Named the first city to incorporate in California during the 21st century, the city has brought forth a new local government with newfound independence. Since the City incorporated in July 2000, Elk Grove has blossomed with new businesses, residents, employment opportunities, and amenities such as a new locally-controlled police department, animal care service unit, and a first-rate public transportation system. Founded in 1849, the City of Sacramento is the oldest incorporated city in California. In 1920, Sacramento city voters adopted a City Charter (municipal constitution) and a City Council Manager form of government, which is still being used today. The City Council consists of a Mayor, elected by all City voters, and eight Council members, elected to represent separate districts in the City. Each Council member is required to live in the district they represent. The Mayor and Council members serve four-year terms. Elections are staggered. The Council establishes city policies, ordinances and land uses; approves the City’s annual budget, contracts, and agreements; hears appeals of decisions made by city staff or citizen advisory groups, and appoints four Council Officers: a City Manager, City Attorney, City Treasurer, and City Clerk. Council members serve on several working committees, which include Transportation and Community Development, Law and Legislation, and Personnel and Public Employees. The Mayor and Council members receive an annual salary and benefits. The City Council holds public meetings most Tuesday afternoons and evenings, at 2:00 p.m. and 6:00 p.m. respectively, in the City Council Chamber on the first floor of City Hall, located at 915 I Street. The Council also holds special meetings and committee meetings, which are open to the public. Agendas for City Council and Council Committee meetings are available in the City Clerk’s Office, 1st Floor, in the Historic City Hall building. The Mayor and City Council Offices are located in City Hall on the fifth Floor.